Party planning is a challenge, and one of the make-it-or-break-it decisions is where the event will be held. Come to The Cedar Door for the private venue that you’re looking for in Austin, TX. Our private event space offers everything your event needs and the customization to make it your own. We began as a simple bar, but then the vision of what we could be took hold and we added a kitchen, followed by a second dining room that doubles as a key part of our event space. Once we’d created the private event space that we have today, we became one of the premier event venues in Austin’s downtown. Our goal is to provide the space that you need to let your party plans flourish. We work with you to customize the menu, using our standard offerings as a foundation to build on. We know that the food provided is a key part of any event, and we offer appetizers, sides, salads, desserts, tacos, sandwiches, and classic entrees, as well as a range of alcoholic drinks from our bar. We offer you your choice of three distinct private venues at our location. With these different event spaces, we create a comfortable environment for your group, whether you have 5 or 500 people attending your event. Our services also include helping you plan and design the ideal event, including offering assistance with booking bands or other musical artists. The Cedar Door has hosted events for a range of well-known clients, including HP, Pepsi, Apple, Microsoft, Ford, and even the Hard Rock Hotel. Our goal is to create an atmosphere that truly captures the laid-back chic vibe of Austin, TX, for you and your guests. 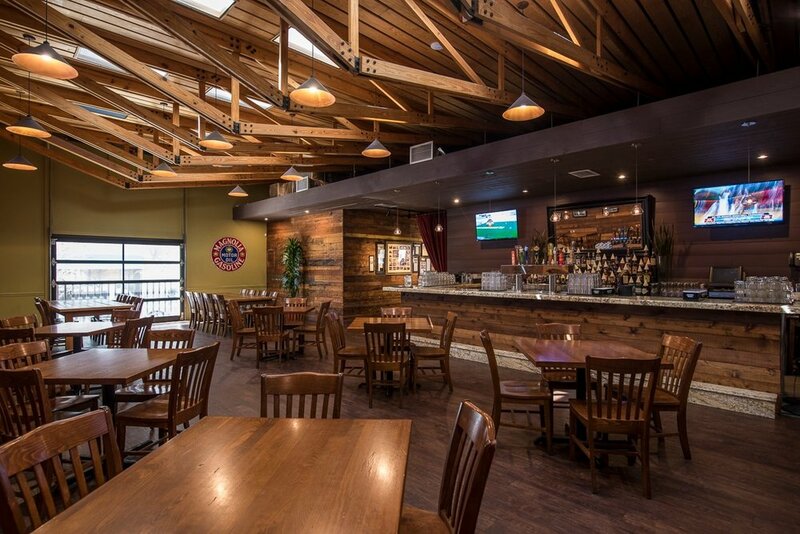 Explore The Cedar Door in Austin, TX, for your next event. Call Charly Pope at (210) 771-4342 to discover what our private event space can offer you.